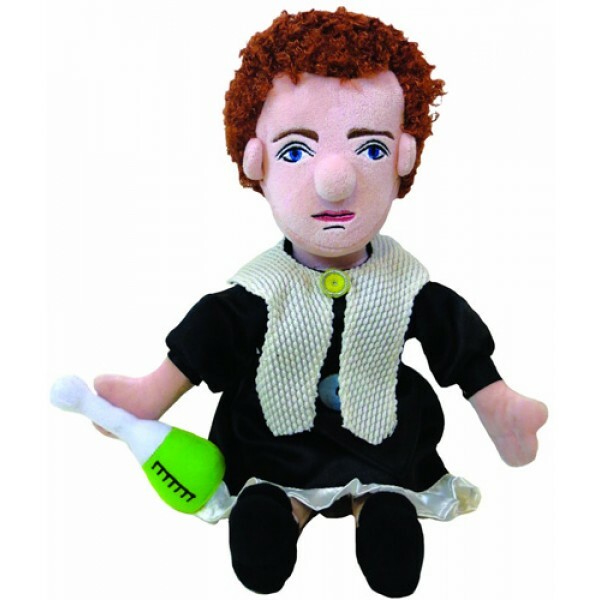 Conduct some tiny experiments with this cuddly Curie doll. But remember to wear protective gear -- that radium is pretty dangerous. 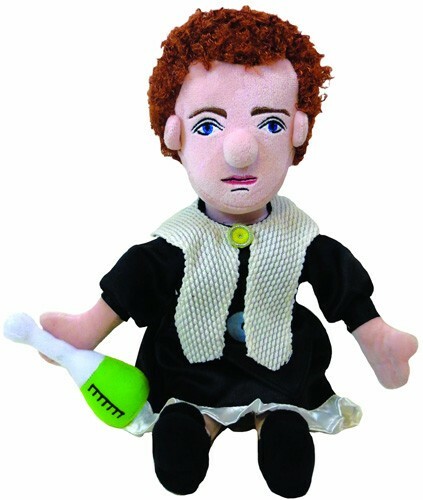 The doll stands 12 inches tall holds a beaker so she can conduct her trailblazing experiments. For more girl-empowering dolls, visit A Mighty Girl's Doll & Action Figure section. For biographies for children and teens of remarkable girls and women throughout history, visit A Mighty Girl's Biography section.